Keyholding, or key holding is the act of keeping a spare key to a residential or commercial property and being able to respond as a professional representative caretaker for the property owner when necessary. All Cape Security Patrol’s personal approach to the security patrol, property check and home watch services we provide enable us to take on the role of a trusted friend protecting your property. A friend who is fully licensed, bonded, insured, properly equipped and always available to perform security services on your behalf. 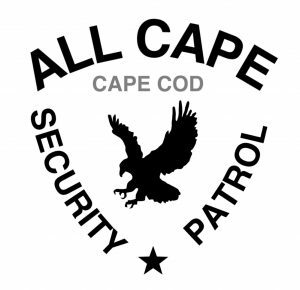 All Cape Security Patrol is able to provide the best value and professional security services for commercial and residential clients throughout the Cape Cod area. Let us be your professional and dependable caretaker while you’re away from your Cape Cod home. We can be your local authorized representative to meet and grant access to service providers and/or guests at your home on your behalf. All Cape Patrol’s key holding service is an affordable and secure way for you to allow access to your home when necessary. Respond to alarm activations at the property to assess the situation and allow access to law enforcement, or other emergency services if necessary on your behalf. 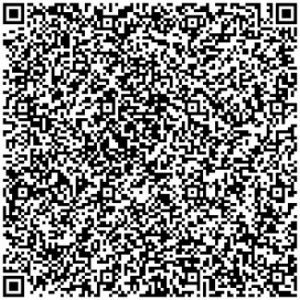 Allow access to the property for guests, renters, or friends in case of a lockout. Physically respond to your property whenever you need us to. Our key holding caretaker services are managed and reported on in a professional and confidential manner. 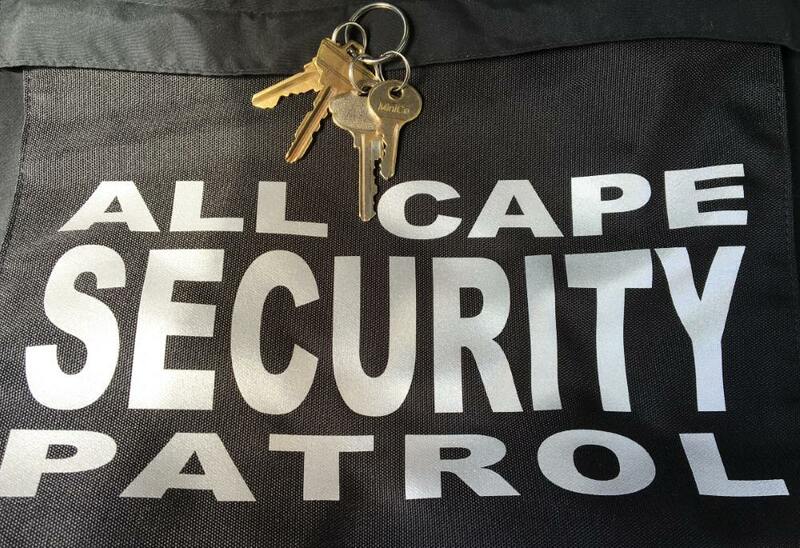 Call (774) 383-2030 24/7 or email us to find out more about key holding & caretaker services from All Cape Security Patrol.